It is possible to eliminate guesswork when you are able to hire someone to help as your sewer video inspection service in Stanwood. Trident Plumbing and Drain Cleaning want you to know that a sewer line is bound to act up at one time or another. So, if you are dealing with slow drains and other issues, having a full video inspection is a great way to find out exactly what is going on. It can be tough to diagnose an issue with your sewer line if you cannot see down inside it. You could fix a drain issue if it is something you can reach, but your sewer line extends outside your home and runs to the local sewer lines to carry waste off to the local treatment facilities. Homeowners are responsible for the portion of the line that crosses over onto their property, so having a quick, dependable fix is very important. 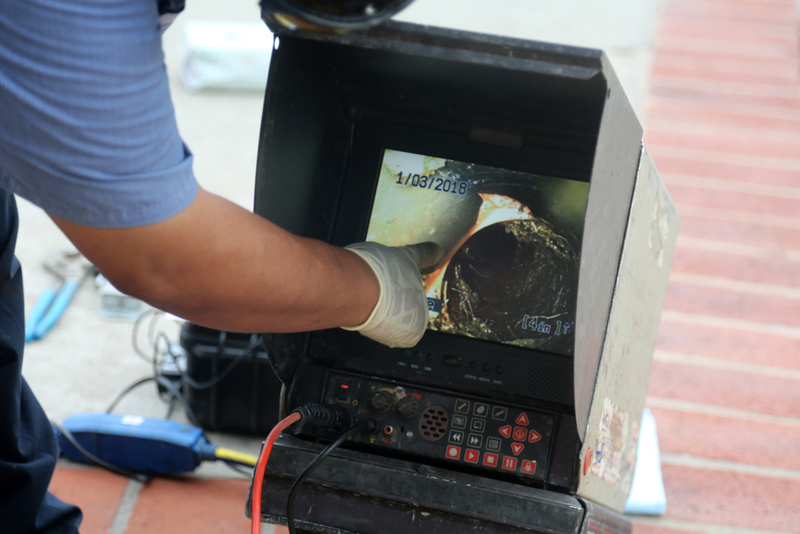 Once you call Trident Plumbing and Drain Cleaning for a sewer video inspection, we can look down into your sewer line using a special camera that is affixed to a long, flexible rod. The images are displayed in real time so that we can pinpoint the problems and then determine the right way to get it fixed for you. The camera can easily get around any turns in the piping and it will help us to make sure that we deploy the best possible technique for clearing the blockage. Our technicians are trained, skilled, and licensed, and you can always count on us to be at your home as promised, on-time, and ready to work. If you are interested in sewer video inspection service in Stanwood, contact us today at Trident Plumbing and Drain Cleaning. Call (425) 321-6043!